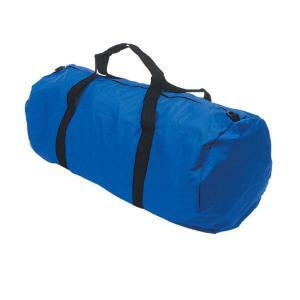 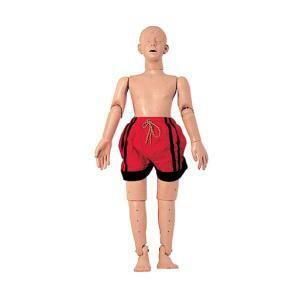 Practice Water Rescues And Retrievals. 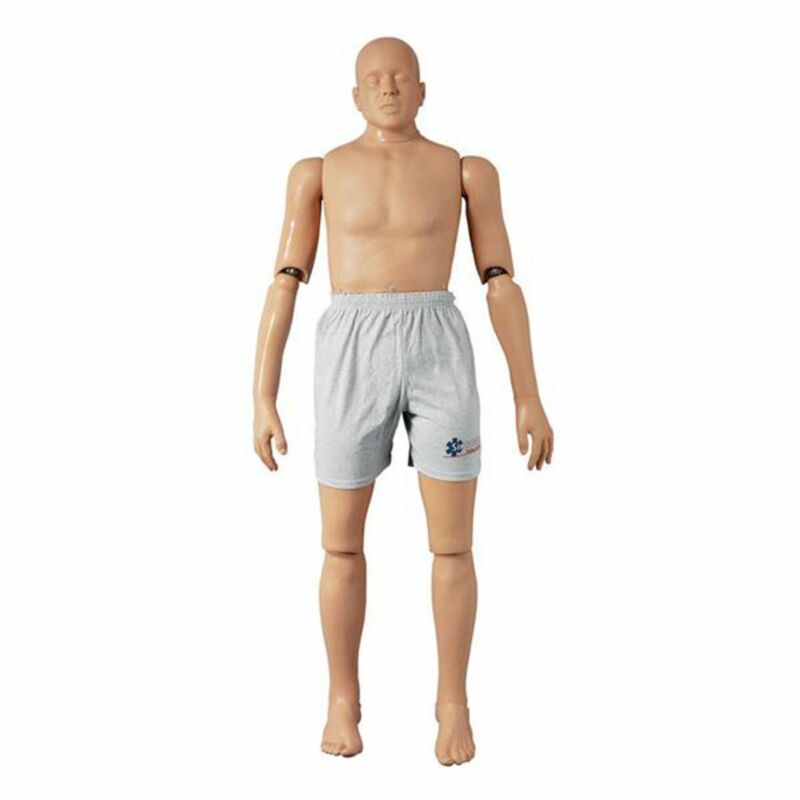 These Rescue manikins allow Coast Guards, Lifeguard Trainers and Emergency Personnel to train water rescue and retrieval as well as CPR. 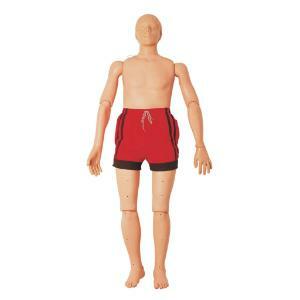 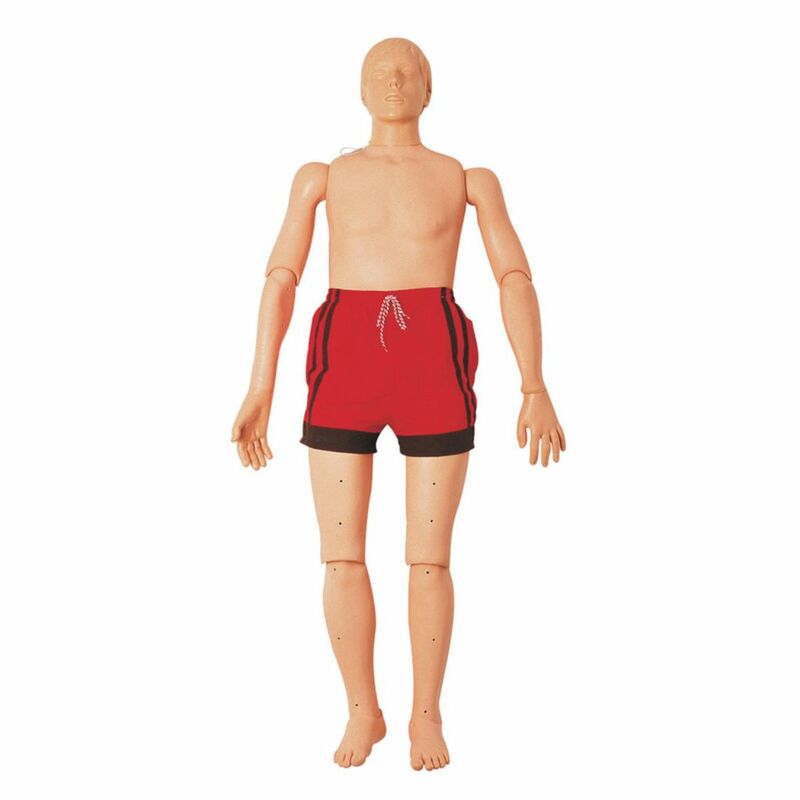 These manikins have articulated joints and are made of durable plastic and rust-resistant steel. 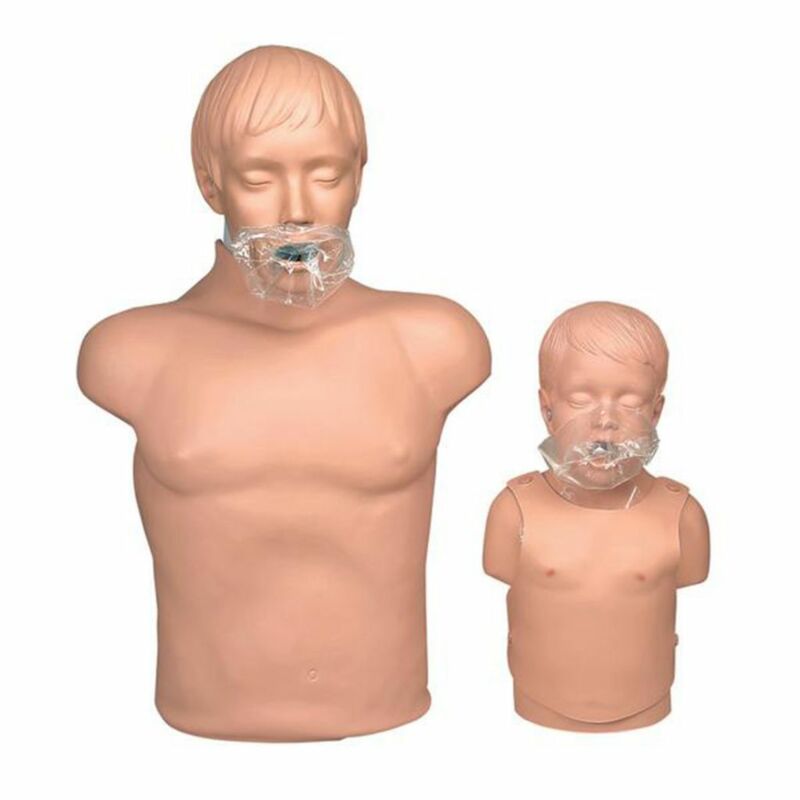 When filled with water the adult manikin will submerge to the neck, if an additional 3 or 5 kg (a brick will do) is added, it will sink completely. 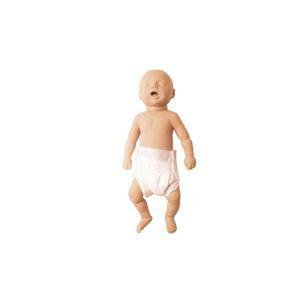 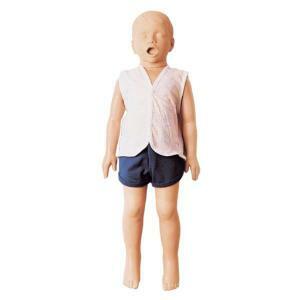 Child, infant and newborn manikins will sink when filled with water.